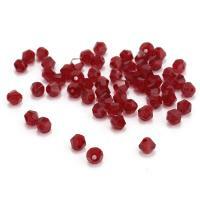 - Our fancy spot glass beads are the popular glass beads for jewelry making. 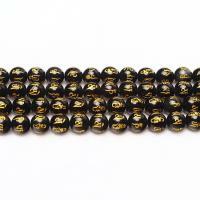 With colorful spot on glass beads, these glass beads show different luster and style among the glass beads. 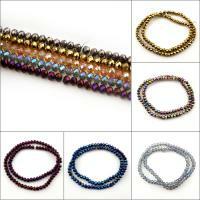 You can used these spot glass beads to make bracelet, necklace or other jewelry according to you! Come to Gets.com to choose some you like. Available in package and wholesale.